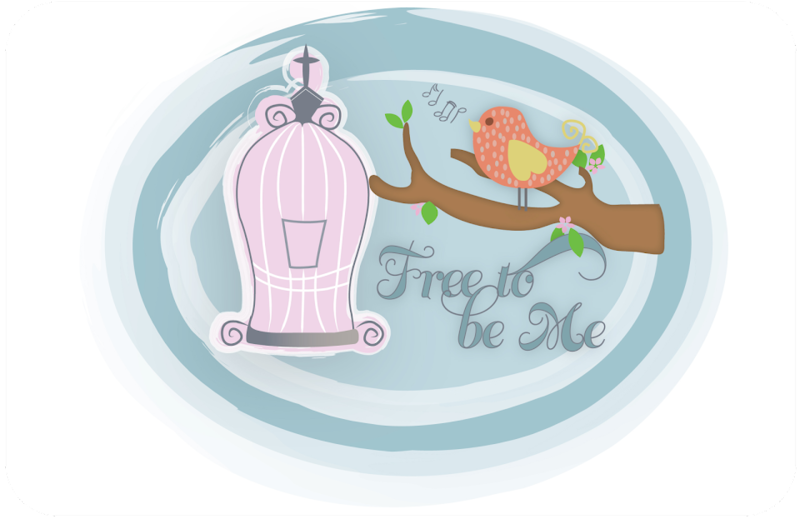 Free to Be Me: Weather and Other Such Craziness! The weather in Georgia has been bizarre the last couple of months. After a few years of drought, we have more rain than we know what to do with. While I am thankful for the rain we so desperately needed at one time, I am sad for so many people who have lost everything in unprecedented flooding. Many did not have flood insurance because they don't live in flood plains! So sad. We have also had quite cool temps part of the time with warm days scattered throughout. I realized just how unpredictable the weather has been when I got in the car the other day and looked over at my forsythia bush that is by the driveway. It is so confused that it's leaves are changing colour and falling off AND it is blooming! Craziest thing I have ever seen! It has never bloomed any time but during the spring and it is at about 50-60% capacity bloom-wise right now! I considered having a talk with it and letting it know its timing was a little off, but I decided to appreciate its effort and just enjoy the yellow blossoms. I must admit I keep checking the Eastern sky to see if there any imminent signs because the weather indicates something is up! Between the current state of affairs in our government coupled with the weather, surely it can't be too long off!